Peterborough Pulse is grateful for the vision and support of our 2018 Patrons and Sponsors! serves the City Of Peterborough, Ontario with regular and Handi-Van transit services 7 days a week.  The City of Peterborough has a strong history of supporting public transit services for all members of the community. Energy 99.7 plays all of the best music and has the best variety through your work day. Country 105 is your source for 12 in a row country music, contests, and community events. CKPT FM and CKQM FM are part of iHeartRADIO and broadcasts out of Peterborough. is a premier facility offering rehabilitation and injury management to the greater Peterborough area. Conveniently located in the expanding north-end and committed to offering the highest level of evidence-based, patient-focused services. Place yourself in Good Hands® with Allstate in Peterborough.We'll make sure you get the insurance coverage that fits your needs. Call for low rates. 24/7 customer service. Personalized coverage. Insurance coverage: Home, Auto, Renters, Motorcycle, Boat, Liability. Visit our Bell store in Peterborough. It is your one-stop shop for Bell Mobility and digital TV. Get the latest mobile devices (superphones, smartphones and tablets and promotional cell phone/tablet plans to fit your needs. Cherney Properties offers a diverse portfolio of retail, commercial, industrial and residential properties in prime locations and within walking distance to shops, restaurants, trails, an industrial parkway, and essential services including our regional hospital, schools, and places of worship.